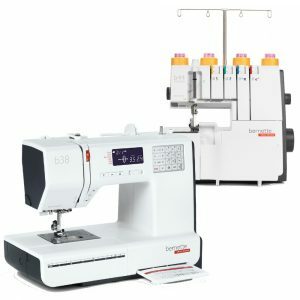 Not ready for a BERNINA yet? As sewing enthusiasts with passion, it is our goal, to offer products for all kind of demands, skill levels and budgets. Therefore we would like to introduce the SWISS DESIGNED Bernette products from the BERNINA Textile Group. 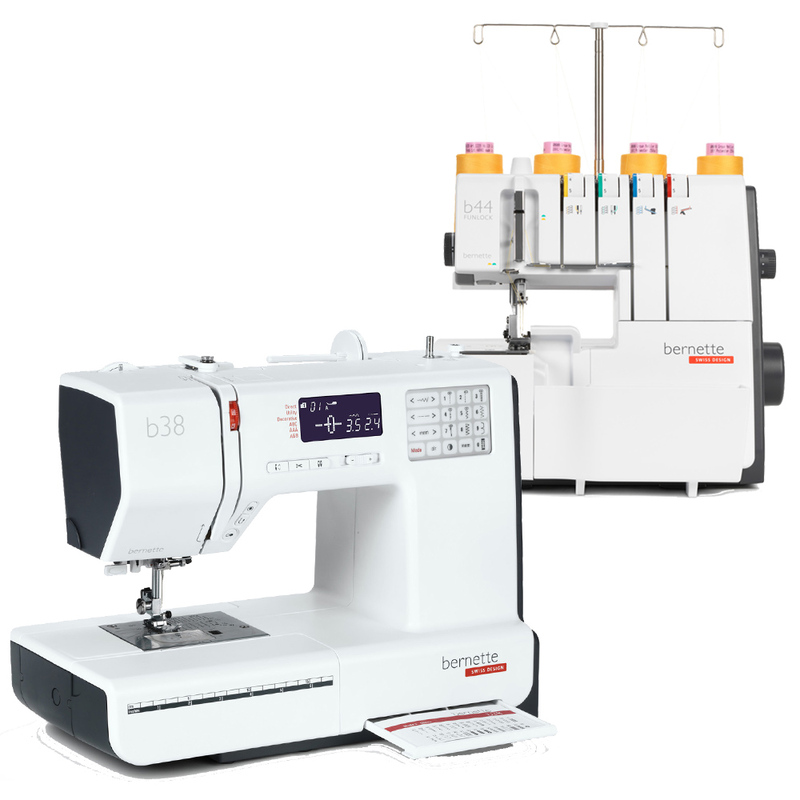 The sewing machines, overlocker and embroidery machines offer good quality and ease of use at attractive prices.